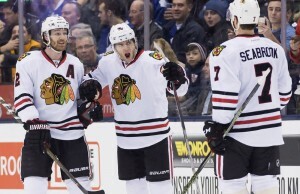 The Blackhawks will have Jonathan Toews on the ice for Saturday’s game against the Islanders. Toews suffered an upper body injury against the Bruins on Thursday after taking a hit from Bruins defenseman Dennis Seidenberg. 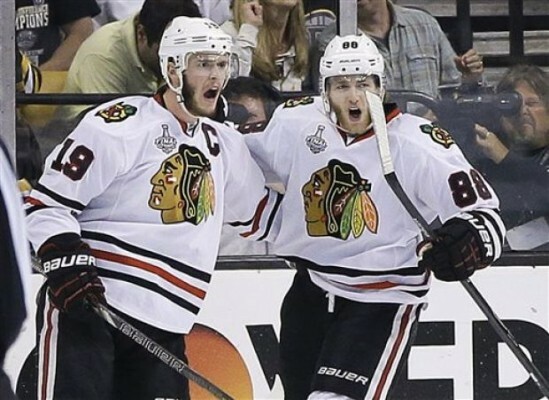 This is the best case scenario for the Blackhawks and the 26-year-old Toews. The Blackhawks will keep Scott Darling in goal for tonight’s game. Darling (5-1) will draw the start for their 4th straight game. 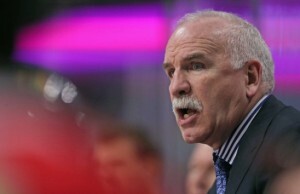 Coach Joel Quenneville is going to stick with him while keeping Antti Raanta and Corey Crawford on the bench. Crawford is said to be a week away from returning from his lower body injury. Copyright © 2013 Tireball NHL News, Rumors, Gossip and Opinions. All Rights Reserved.